Rocky Mountain 2 lane slip and slide WITH POOL! 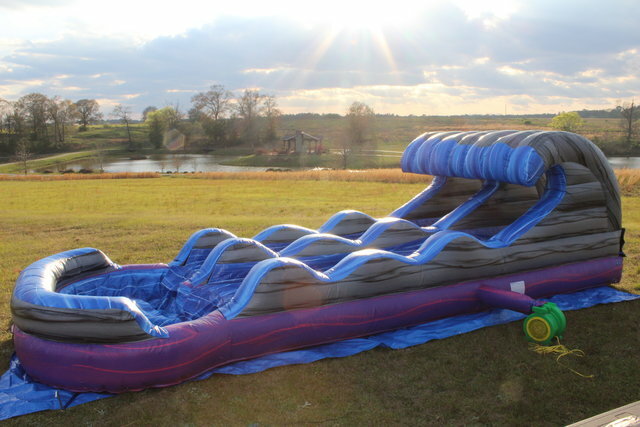 Rocky mountain classic inflatable rental comes to Long Island. Kids and adults will have a GREAT time racing each other side by side. Splash into a cool blue pool of water.